We know you’ve been waiting and we finally have some news! 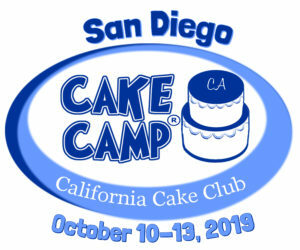 Cake Camp 2019 will be in San Diego on October 10-13, 2019. More details to follow soon! Please be sure to keep your California Cake Club membership up to date so that you learn about all of our exciting events. Be sure to like our Facebook page. 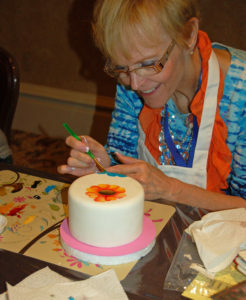 You can also check there for pictures from past Cake Camp events!